Located on 6,800 acres amid the rolling hills of northwestern Illinois, Eagle Ridge Resort & Spa in Galena, Illinois, is a full-spectrum resort complex located 150 miles west of Chicago. The property showcases superior golf with 63 holes on four acclaimed courses which include the North Course; the South Course; the East Course (9-holes); and the resort's crowning achievement, The General, an 18-hole, par 72 course with over 250 feet of elevation changes throughout. Lodging accommodations at Eagle Ridge are delightfully unique with 80 quaint Inn rooms and over 230 villas and and 1 to 8 bedroom distinctive homes to choose from throughout the property. For the resort's corporate clients Eagle Ridge boasts 15,000 square feet of state-of-the-art meeting space, in addition to beautiful conference homes for small, elegant meetings. The entire facility is also the perfect venue for banquets, weddings and theme parties. Eagle Ridge offers three distinctive restaurants that include award-winning Woodlands Restaurant, along with Spikes Bar & Grill and Paisanos. Other amenities include the tranquil Stonedrift Spa, providing ten treatment rooms for a complete sensory experience, and a state-of-the-art fitness center with a beautiful indoor/outdoor pool, sauna and steam room. *In 2010, Golf Magazine listed The General as the #4 "Best in Illinois" course to play alongside the "Top 100 Courses You Can Play" ranking. 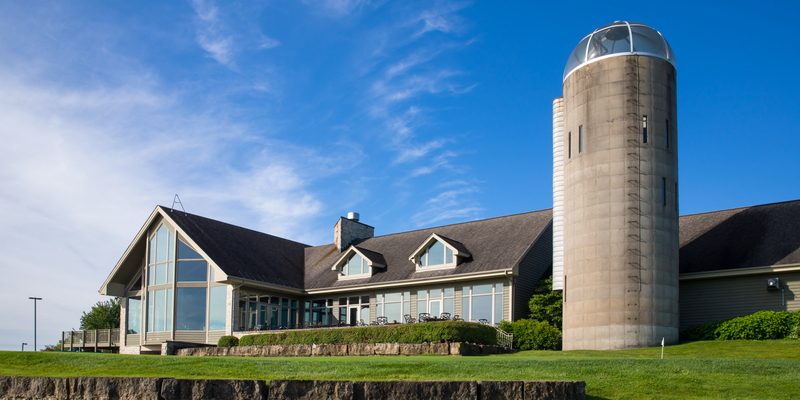 *In 2011, Midwest Living selected Eagle Ridge Resort & Spa as one of "The Best Places to Visit" in Illinois as published in their "Best of the Midwest" issue. *In 2011, Meetings MidAmerica honored Eagle Ridge Resort & Spa with the "Best of MidAmerica" award for outstanding corporate meeting space as voted by readers. The resort also laid claim to the award in 2007, 2008 and 2010. 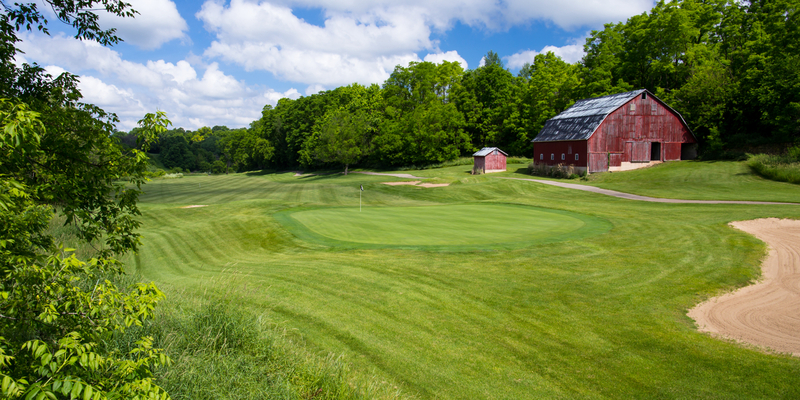 *In 2010, Golf Magazine listed The General as the #4 "Best in Illinois" course to play alonside the "Top 100 Courses You Can Play" in the magazine's ranking. *For three straight years Golfweek named The General one of the best resort courses in the annual Golfweek's Best Resort Courses listing in 2009, 2010 and 2011. 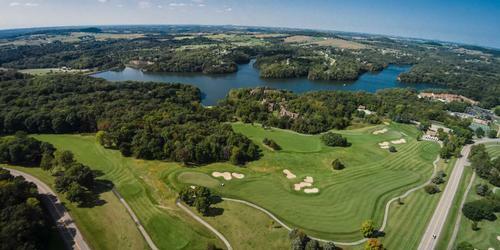 *In 2011, Golf Digest named The General one of the best golf courses in the state of Illinois. The General was named #24 in the state of Illinois and laid claim to the same award in 2009. *In 2009, Golfweek named The General second in the state of Illinois for Golfweek's Best Courses You Can Play listing, published July 2009. *In 2011, Successful Meetings honored Eagle Ridge Resort & Spa with the "Pinnacle Award" as voted by readers in the Hotels & Resorts category. The resort also won the award in 2008 and 2009. *In 2009, Zagat ranked Eagle Ridge Resort & Spa's The General, North and South courses in the 2009 America's Top Golf Courses, sixth edition as ranked and reviewed by players. 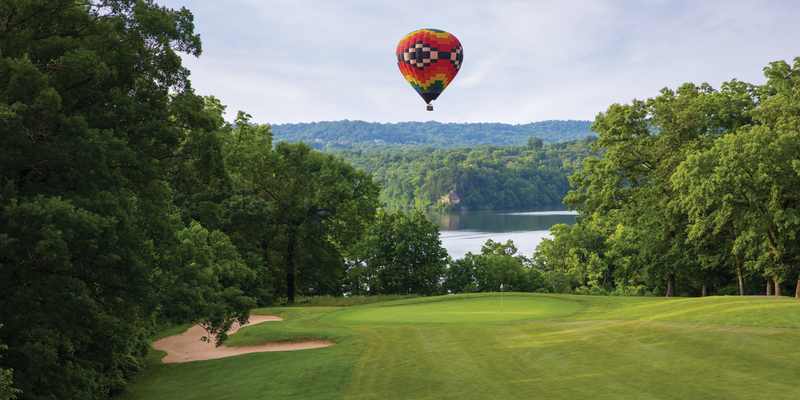 The property is the perfect backdrop to an incredible selection of outdoor activities including miles of biking, hiking and horseback riding trails, as well as tennis, hot air balloon rides, boating and fishing on the picturesque 220-acre Lake Galena. 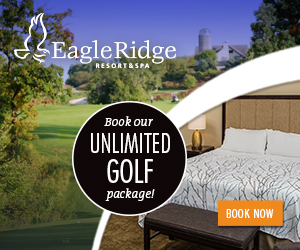 For reservations or additional information, call (800) 892-2269 or visit www.eagleridge.com. Contact Eagle Ridge Resort & Spa at 815-777-5000 for more information and details on holding a golf outing at the course. Inspired creativity, flawless craftsmanship and impeccable service blend seamlessly, ensuring that everything will be just how you've imagined it. Trust our catering and event specialists to help you design an entirely customized wedding package. Create savory menus for any of your events - from the engagement party and bridal shower to your rehearsal dinner and wedding reception. From the décor to the floral arrangements to the entertainment, our team will ensure that every moment, for every guest, is unforgettable. In addition to our beautiful ballrooms and wedding venues, Eagle Ridge provides guests with all the comforts of home by offering 80 lodge rooms along with one- to six-bedroom distinctive homes and villas that allow your entire group to stay under one roof. Additional amenities such as fireplaces, pool tables, recreation rooms, whirlpools, and decks combine with the luxuries of a world-class resort to create a unique and fun gathering for bridal parties, families and friends. Eagle Ridge Resort & Spa offers a variety of premier accommodations that are relaxing, comfortable and amenity-rich. Choose from our 80 guest rooms at the Inn with large whirlpool bathtubs and balconies to townhome styled villas and spacious single-family distinctive homes that are surrounded by the beautiful and tranquil Galena Territory countryside. All accommodation choices are peaceful, convenient and truly offer a unique lodging experience. Guests at any of Eagle Ridge's accommodations have full access to the resort's many facilities and activities, including an indoor swimming pool, *seasonal outdoor swimming pool, fitness center, Stonedrift Spa, Woodlands Restaurant & Lounge and Paisanos pizzeria and Italian deli. All feature fully equipped kitchens, gas grills, fireplaces, TVs, VCRs and DVD players. No matter which room, suite, townhome styled villa or distinctive home you choose, accommodations at Eagle Ridge Resort & Spa are the perfect place to retreat after a day of horseback riding, swimming, boating, or any other numerous resort activities. *Seasonal outdoor pool, located within The Galena Territory, is available only to guests renting villa styled townhomes and single-family distinctive homes. We are pleased to offer a limited number of pet friendly accommodations. Dogs (50 pounds maximum) in rental homes, and (25 pounds) in Inn rooms are welcome at a non-refundable fee of $75 per stay. Please inquire when booking your accommodations to insure that you are renting a room or home that has been designated as pet friendly. Eagle Ridge Resort & Spa offers nine distinctly different dining venues located on the resort property. The chefs in our award-winning Culinary Department create innovative cuisine based on Midwest traditions utilizing local products. Whether your tastes are for a hearty breakfast, a traditional lunch after golf, an exquisite dining experience overlooking Lake Galena, cuisine designed to match an experience in our Stonedrift Spa or a fresh baked pizza from Paisanos, Eagle Ridge Resort & Spa has something to satisfy every palate and appetite. Woodlands Restaurant & Lounge Serving breakfast, lunch and dinner daily. Fantastic lake views with seasonal cuisine based on Midwest local products. Serving steaks, seafood, vegan dishes, with an extensive wine and craft ale list. A lavish Sunday Brunch is featured weekly. Spikes Bar & Grill Serving lunch and dinner daily. Offering magnificent panoramic views of the tri-state region and the resort's signature golf course, The General. The menu features traditional soups, creative sandwiches and salads. Dinner selections include pasta, ribs, steaks and seafood. 815-776-5252. Paisanos Italian deli, serving pizza, pasta and sandwiches, with an ice cream counter. 815-776-5051. The Eagle Ridge Coffee Shop Open daily, the Eagle Ridge Coffee Shop proudly brews Starbucks coffee. North, East & South Golf Clubhouses Golf course venues, serving light meals and snacks, with full bar service and soft drinks. 815-776-5282. The General Store Bakery & Deli Located in the hub of the resort, the General Store Bakery & Deli serves salads, bakery items and gourmet food selections. Complete your shopping with a large selection of wine and beverages to choose from, in addition to newspapers, gifts and logo merchandise. 815-7776-5300. In-Room Dining. Serving breakfast, lunch and dinner. Food delivery is available throughout the entire property from our Woodlands Restaurant or Paisanos pizza to Inn rooms, villas or distinctive homes. Beverage service is also available. 815-776-5050. 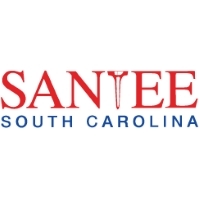 This profile was last updated on 04/02/2019 and has been viewed 32,056 times.